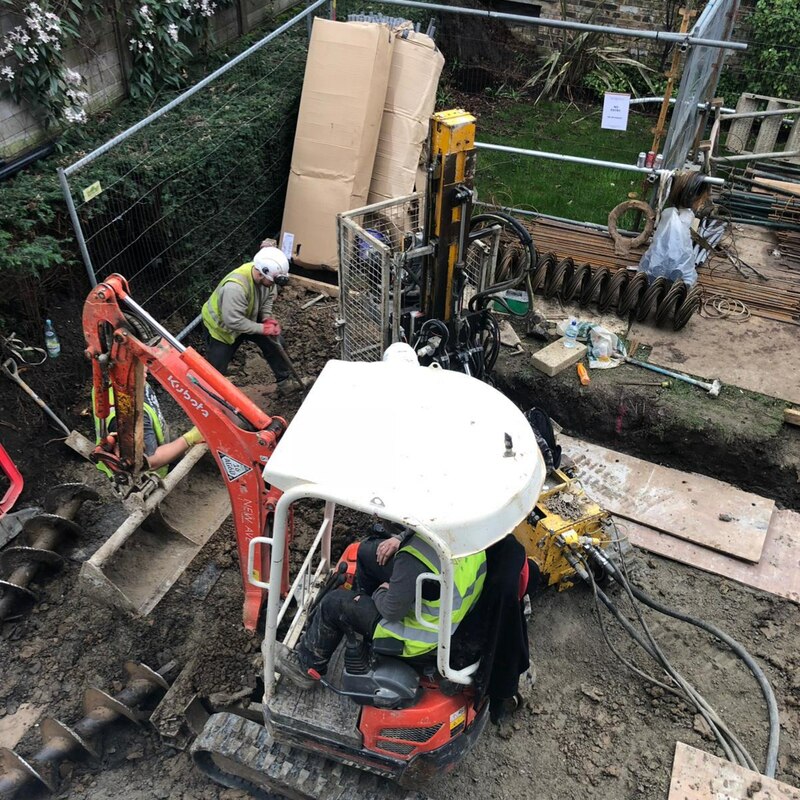 MEC Groundworks – Piling Division have completed a full design and are now installing 48 contiguous wall piles for incorporation into the mass excavation and single story basement formation. 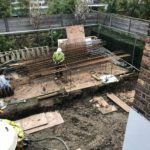 The required basement is in the rear garden of a residential house, the contiguous piles run over approximately 22.0m around three sides of the rear garden perimeter. 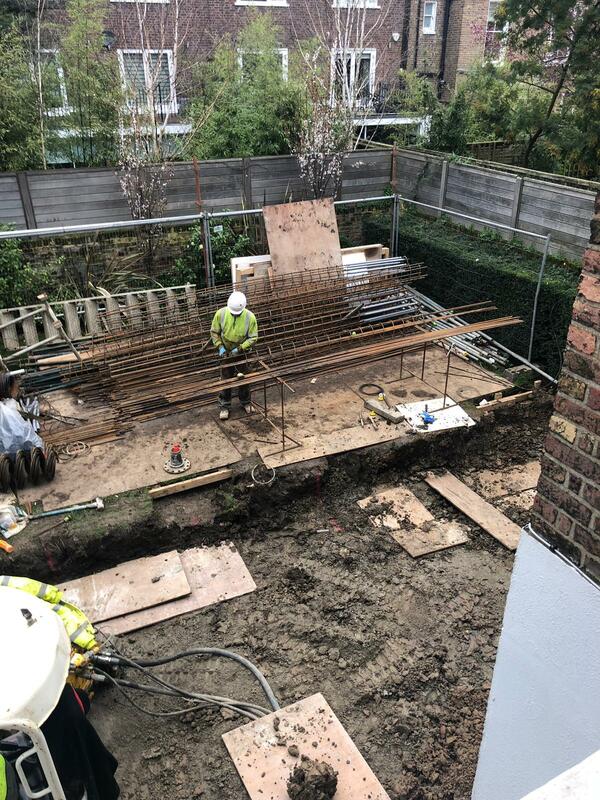 We are also installing 14 temporary piles from within the existing house to support the structure during the construction works. 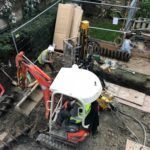 Due to very restricted site conditions and access we are using our GP services T15000 restricted access piling rig. 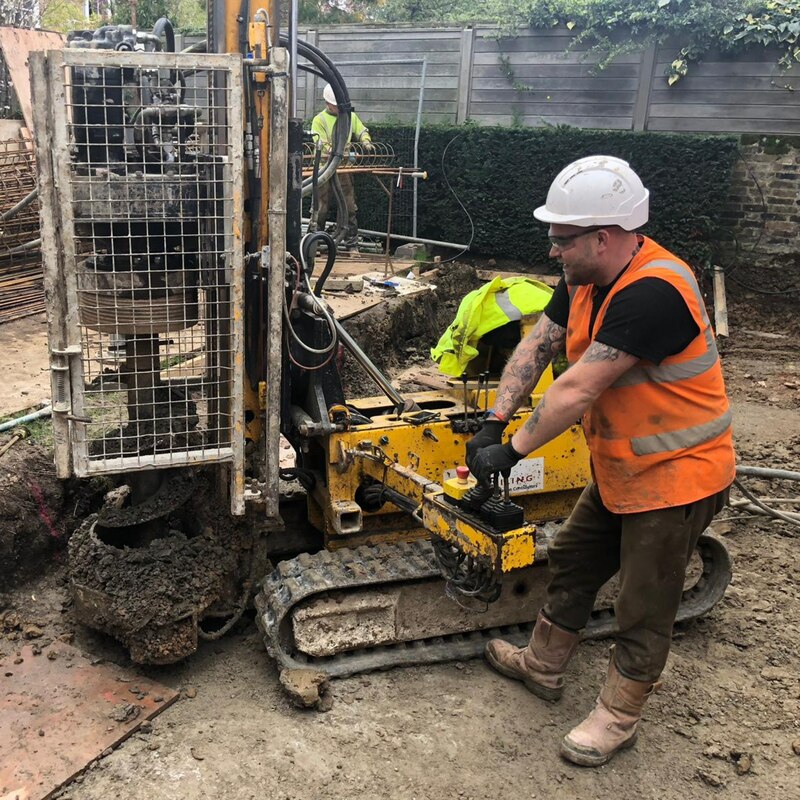 By working together with our client as a close team we ensured site was setup correctly from the start, this resulting in the rig performing well in the limited working space on the site.